If you’ve ever tried to set up a filing system for your office filing cabinets, you know that establishing the perfect system seems like an elusive concept. An organized filing system is important to keep things flowing smoothly. You have to make something that is easy enough for the whole office to use, but it has to be effective enough to keep your filing cabinet organized. 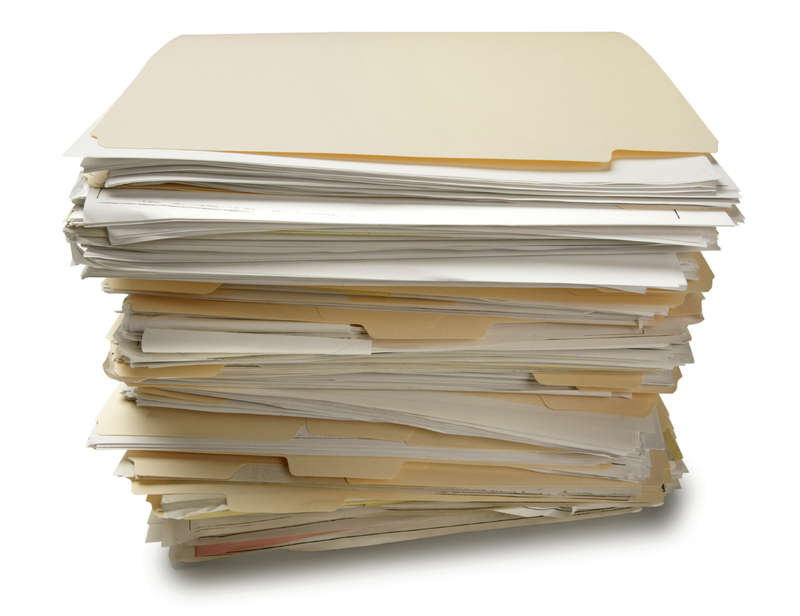 Let’s take a look at how to establish an efficient filing system. Before diving in to the messy situation, make sure that you have a clear plan established for creating an efficient filing system. You can become quickly overwhelmed if you try to organize things as you go along, and you may feel like just giving up because of how unorganized your filing cabinets may have become. If you’re just starting out, make sure you have box bottom hanging folders and some 2/5 cut tab colored folders. An effective filing system will separate everything into categories. You can decide on the most useful categories, but labeling everything properly and having very specific categories will help keep things much more organized. After you create the main categories, you can break things down into subcategories. Let’s say you have a finance category, but you don’t have any system for your bills or the payments you receive. If you create subcategories within your finance category, you are going to make your life 1,000 times easier when you have to look for a specific bill or a specific payment. You most certainly want to name all of your categories and subcategories, but color coding everything is another way to create a more organized filing cabinet. A good portion of the people in the office will actually start to remember which colors are connected to which categories, which provides another layer of efficiency for your filing cabinet. This entry was posted on Wednesday, November 4th, 2015 at 9:33 pm. Both comments and pings are currently closed.